The KIPP charter school network has fired its co-founder after what the school says was investigation into allegations of misconduct. 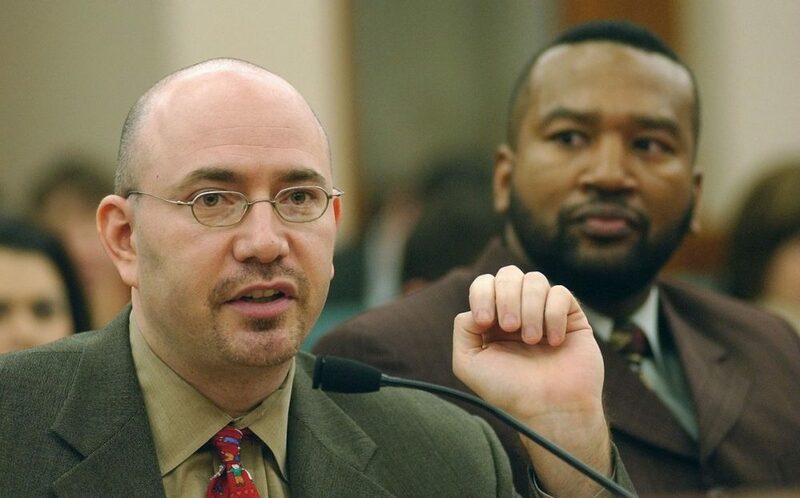 Mike Feinberg started the charter when he was a teacher in Houston in the 1990s and grew it into a national force. Laura Isensee has the details. In a letter posted online, the superintendent of KIPP Houston and the CEO of the network’s foundation explained why Feinberg was terminated Thursday from the organization he helped found and worked with for over 20 years. 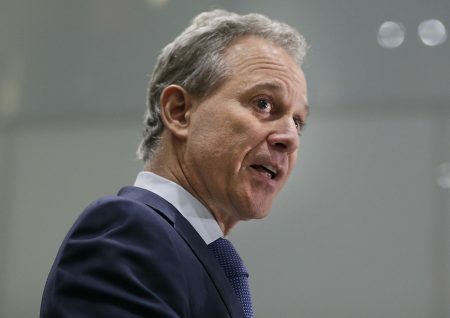 The letters says last spring they received an allegation that Feinberg had sexually abused a student in the late 1990s. That prompted KIPP to hire outside investigators who the schools say found it to be credible, though the letter says Feinberg denies any wrongdoing. The schools says their outside counsel also found other allegations that Feinberg sexually harassed two women who were KIPP alumnae and employed by the charter. One of those allegations led to a financial settlement. KIPP says that they decided to fire Feinberg since the investigation found what it calls credible evidence that is incompatible with the mission and values of KIPP. 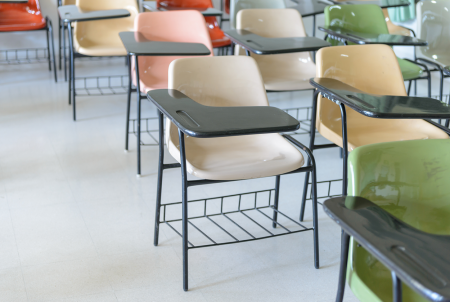 The Charter network has 28 schools in Houston serving more than 14 thousand students. It also has charters in Austin, Dallas, San Antonio and across the nation. While KIPP charter schools receive public tax dollars, the organization has also received major donations from the likes of Bill Gates and Michael Dell. 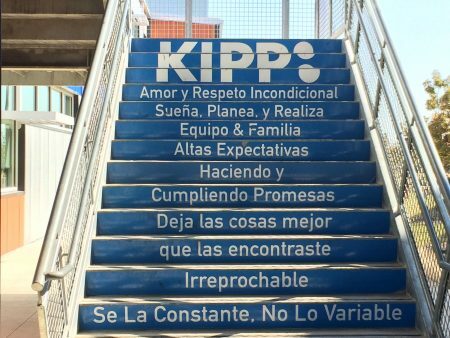 “I do not condone, nor have I ever condoned, or engaged in, misconduct of kind,” Feinberg said in the statement, adding that he remains committed to the people KIPP serves. In an interview with News 88.7, his attorney Tritico said that Feinberg wasn’t given his due process during the investigation. 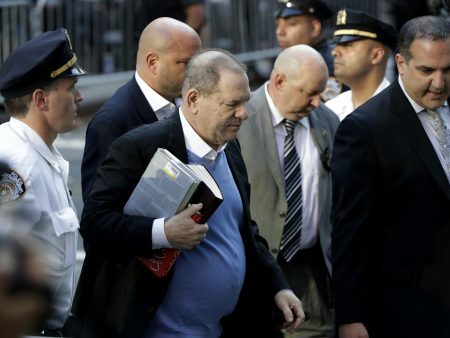 Feinberg joins a growing list of well-known men that have lost their jobs over sexual harassment allegations in the #MeToo movement, since women came forward last fall to accuse movie producer Harvey Weinstein of sexual abuse. “It’s certainly not a good time in our country to be accused of something like this and there’s a duck and cover feeling going on in boards everywhere,” Tritico said.